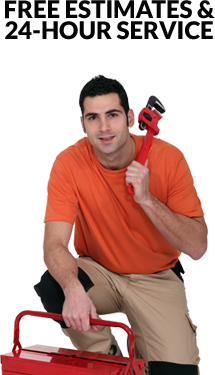 Gillum-Waddell Plumbing, Co. Inc. Home - Gillum-Waddell Plumbing, Co. Inc. 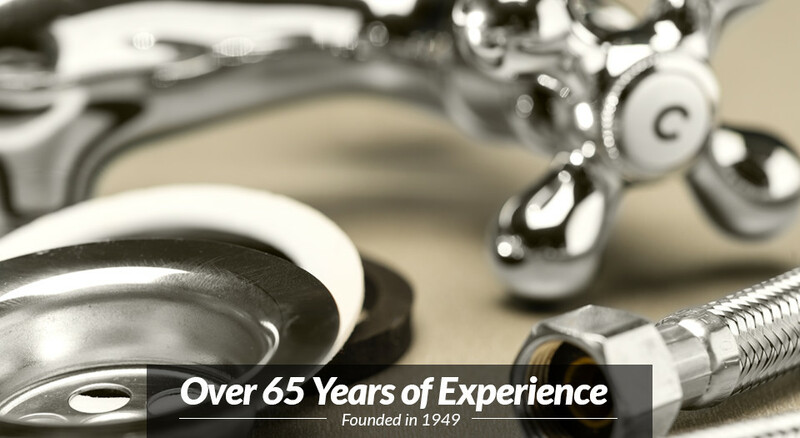 Serving Lakeland & Polk County Since 1949. 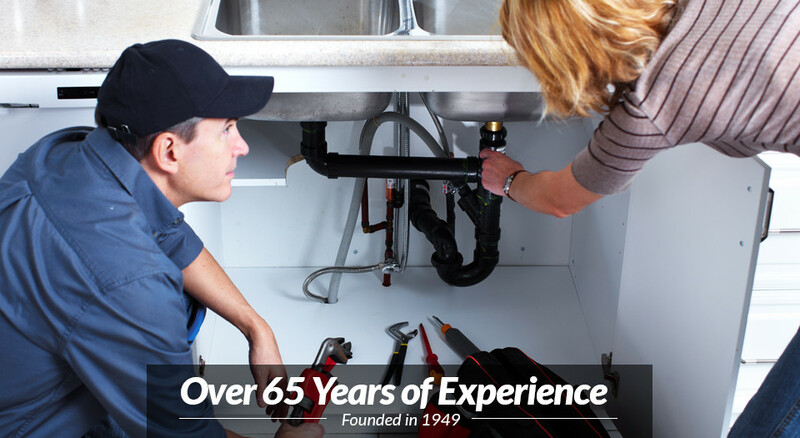 Gillum-Waddell Plumbing can take care of all your plumbing needs, from new building or home construction to general repairs and faucet and fixture replacement. 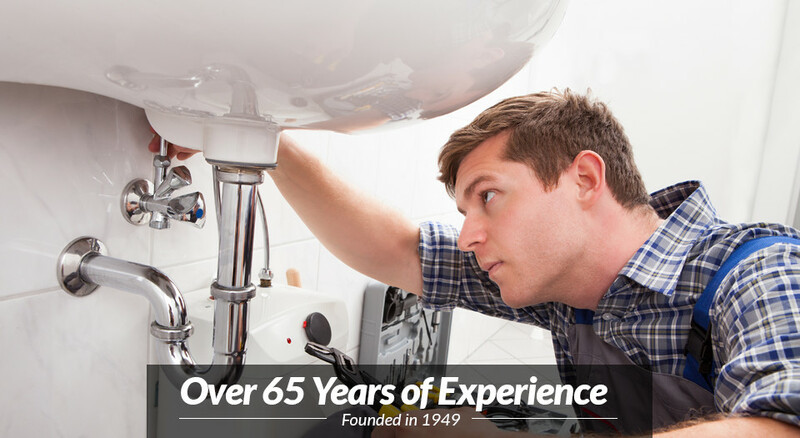 Visit our showroom to select your new faucets, sinks, water closets, disposals, showers and much more. Call today for a free estimate. Stop by our showroom where a qualified sales person will help you choose those important items for your home. ...very satisfied and pleased with a job well done!! Rick really knew what he was doing, came over found the problem right away. He said Tommy was very knowledgeable and he feels GWP treated him fairly with price and honesty. Wanted to send a note praising Rick and Chris. I had been with no hot water in my bathroom sink for over 2 years. In a very short time the rust was cleaned out and I joyfully had hot water. I sure am thankful for Rick and the work he did. Thanks for a great job! Adam and Chris are both good workers they knew what they were doing and did a fine job at it. He’s very happy with their work. I am very pleased with your service personnel. I also appreciate that your billing seems fair to me. Thank you for taking care of our Daughters plumbing problems so quickly. 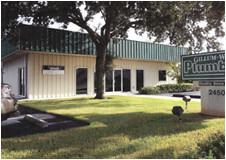 Since moving after so many years in Lakeland we sure miss your service. Cory has done an excellent job!! He came to the house, got right to work and really knows what he is doing.